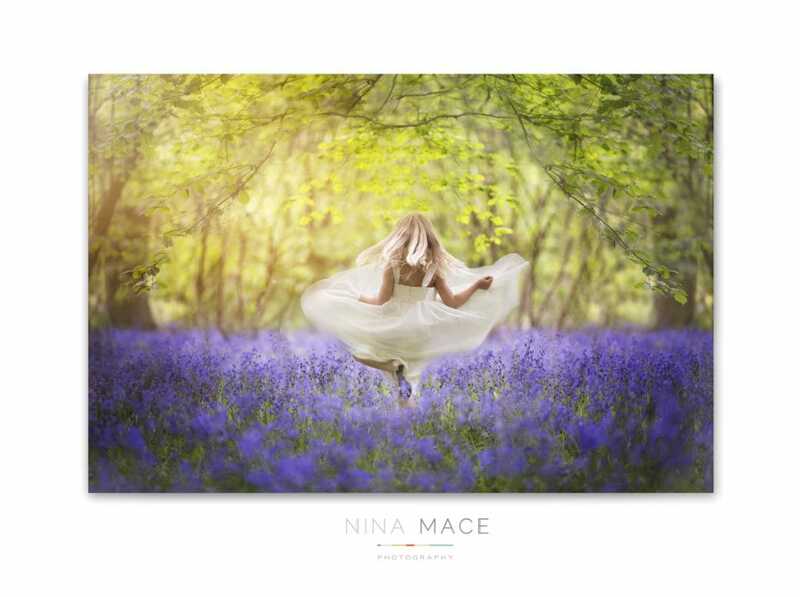 This first image was taken at the start of May in the bluebells. I wanted to create a whimsical fairy-tale image which was inspired by a new series we have recently started watching called Once upon a time. I love the shape of the dress as it spins and the colour pallete of the green and purple. This second photograph was taken in our local park close to a Cherry Blossom Tree. 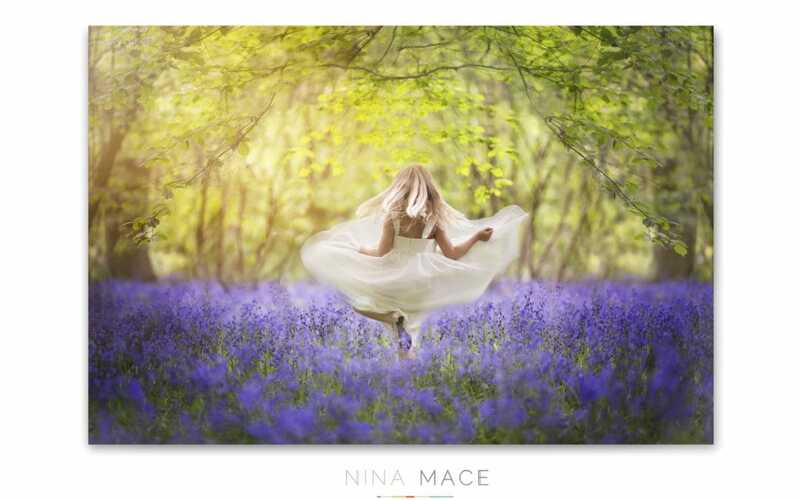 The dress and hairband were part of a pre-planned outfit to ensure that the shot felt as Spring like as possible. This final image was taken just a few nights ago in a stunning daisy field close to my home. We waited until 8pm to head out to take this shot so the light was soft and golden. Most of my photo shoots are in Hertfordshire, in and around the Hemel Hempstead area, and I have scouted lots of locations where I can photography children and families. 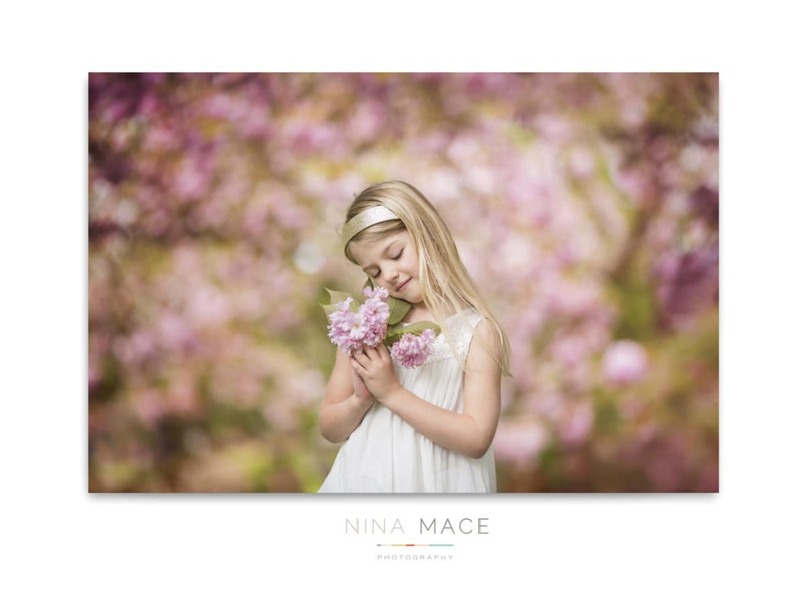 Children’s portrait photography is at the heart of what I do and I aim to create natural, modern images which capture your child’s personality. 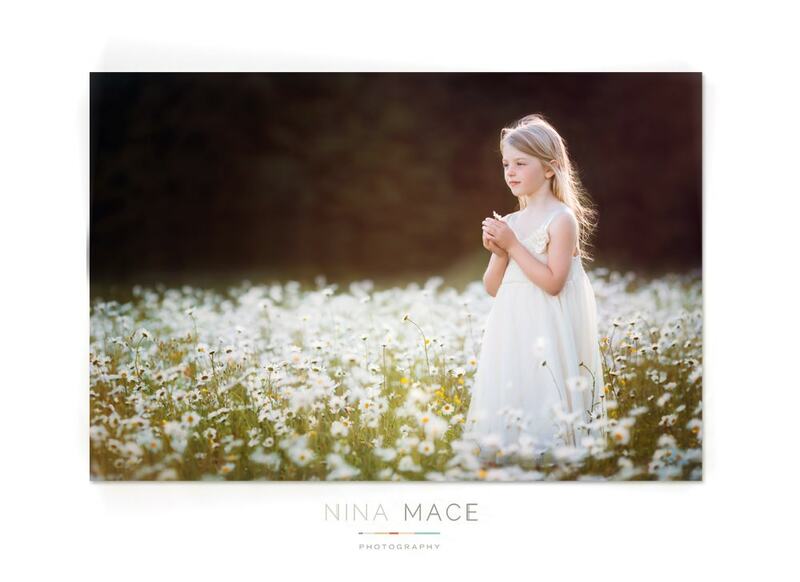 If you would like to discuss booking a family shoot then please email nina@ninamacephotography.com. I look forward to working with you.